Happy! has added two more to its cast. Michael Maize and Debi Mazar have been added to the series in recurring roles. The series stars Christopher Meloni and Patty Oswalt. Are you planning to check out this series? Tell us what you think. More about: Happy!, Happy! 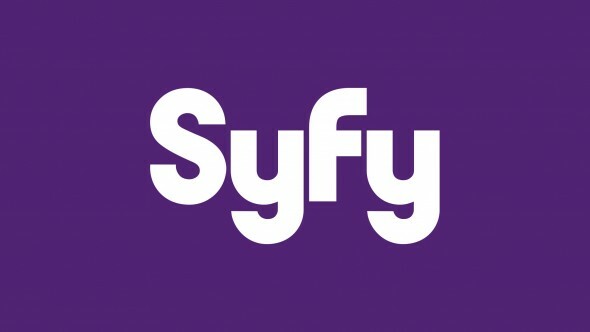 : canceled or renewed?, Syfy TV shows: canceled or renewed?